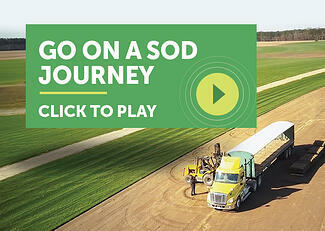 Days before Christmas, Super-Sod opens the doors of its new store in Mooresville, North Carolina. 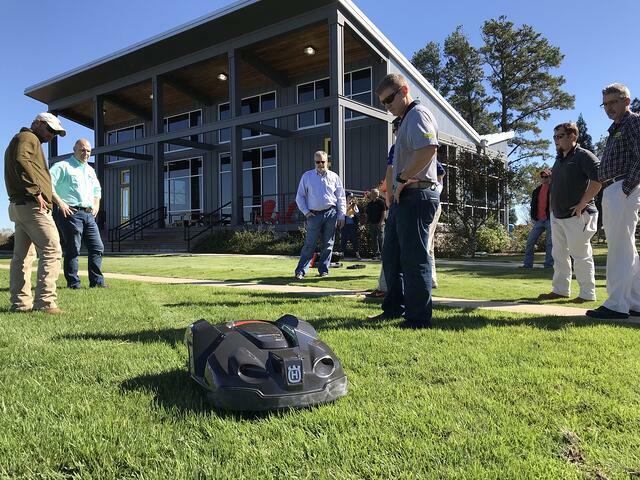 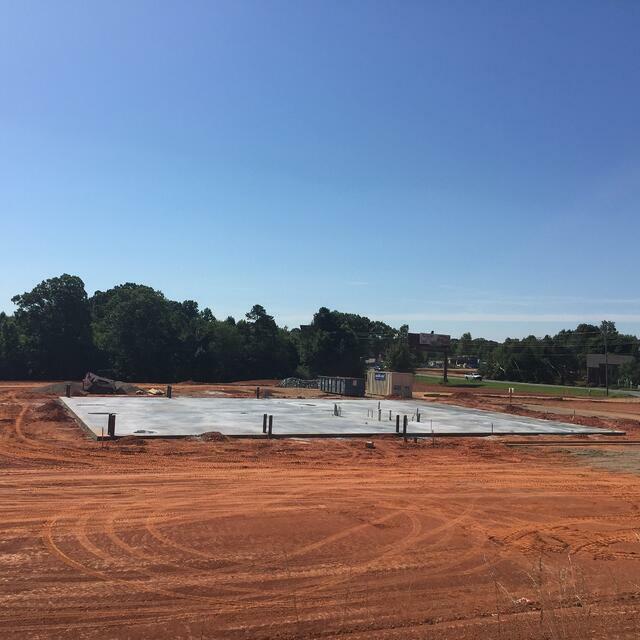 A few short months after breaking ground at this site north of Charlotte, Super-Sod of Mooresville has begun to welcome customers to the company's newest retail location. 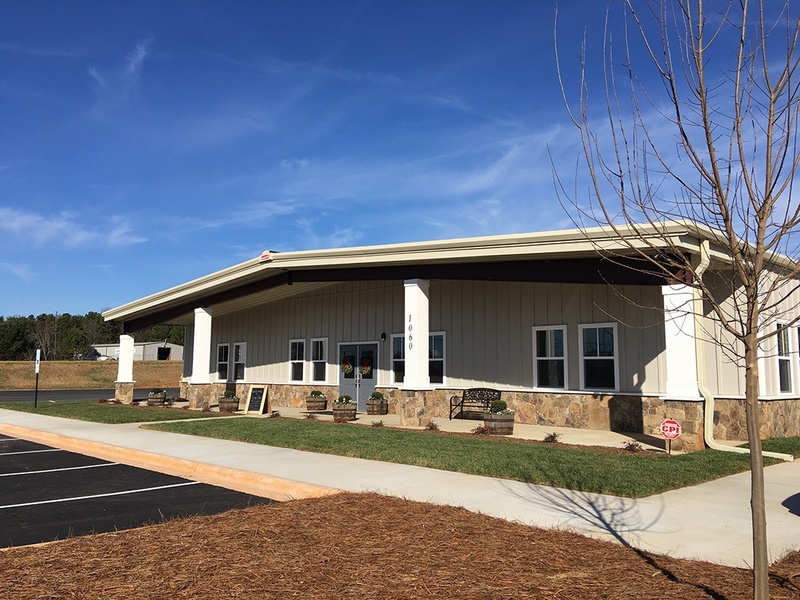 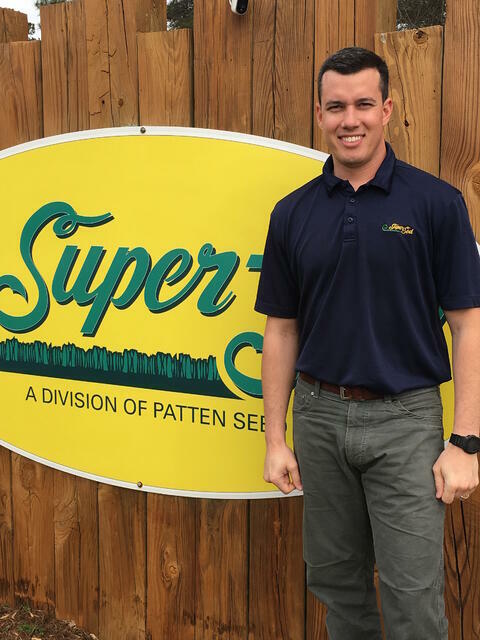 The Super-Sod of Charlotte family began years ago with a store in Pineville and has added a second to better serve homeowners and landscapers alike in the Mooresville and Lake Norman area. 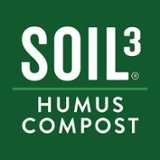 This larger store will have demonstration gardens, including displays of nine turfgrass varieties, permeable pavement options, and raised bed gardens to help customers make the best decision for their landscaping needs.